By administrator in IMC Exploration Group (IMCP) on 3rd February 2016 . 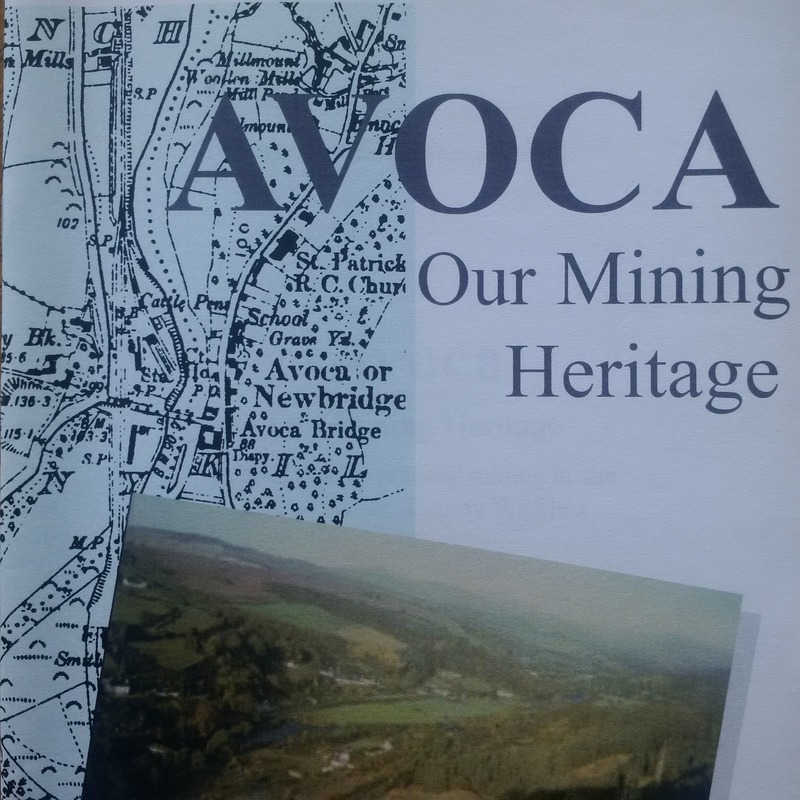 Excerpts from a brief history of metal mining in the Vale of Avoca, County Wicklow – by Alan Thomas and Peadar McArdle. The Vale of Avoca is a beautiful part of County Wicklow, deservedly know as the “Garden of Ireland”. It features on the earliest known map of Ireland by the geographer Ptolemy who is said to have visited the area in 150AD. The mineral wealth of the valley has been known for centuries and prominent people have been involved in its exploration. Among the most celebrated, (although not the most successful), was the 19th century nationalist leader Charles Stuart Parnell, who was said to be obsessed by exploration progress. 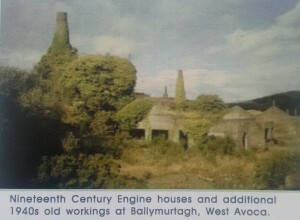 An eminent geologist Sir William Smyth visiting the area in 1853 wrote of his impressions. 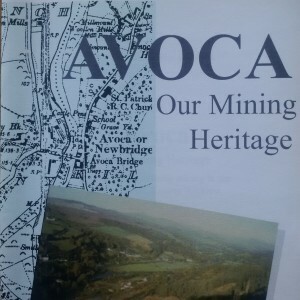 Today the beauty of the valley has reached a much wider audience, due in no small way to the success of the BBC TV series ‘Ballykissangel’ which was filmed on location in Avoca.